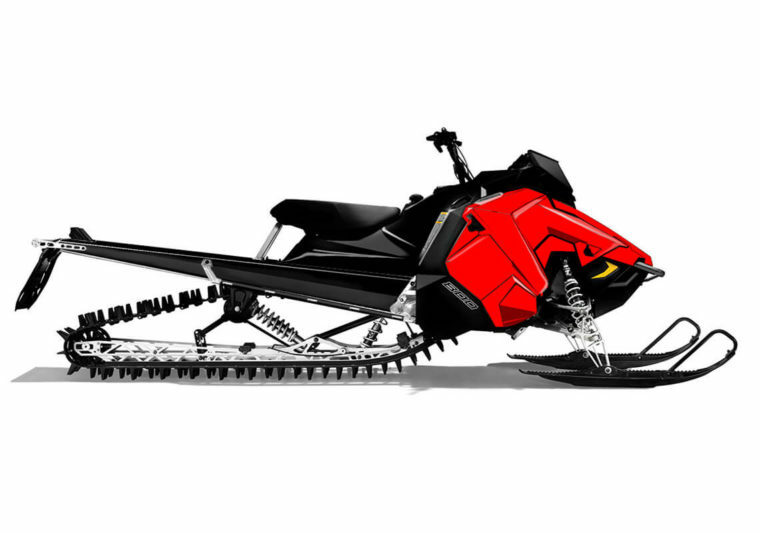 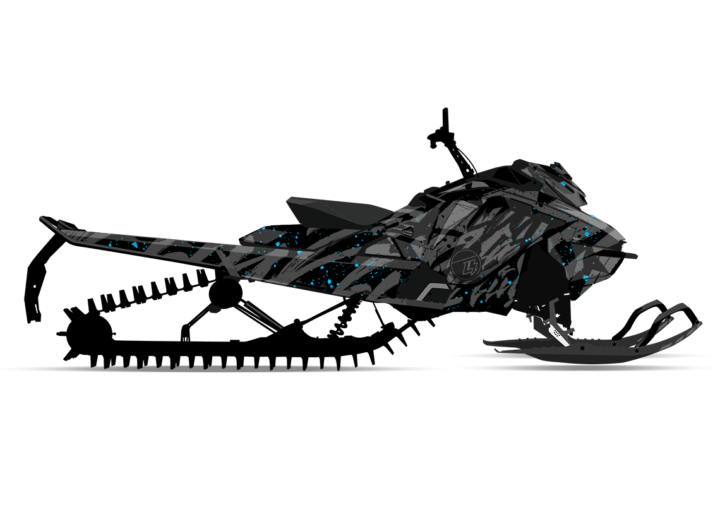 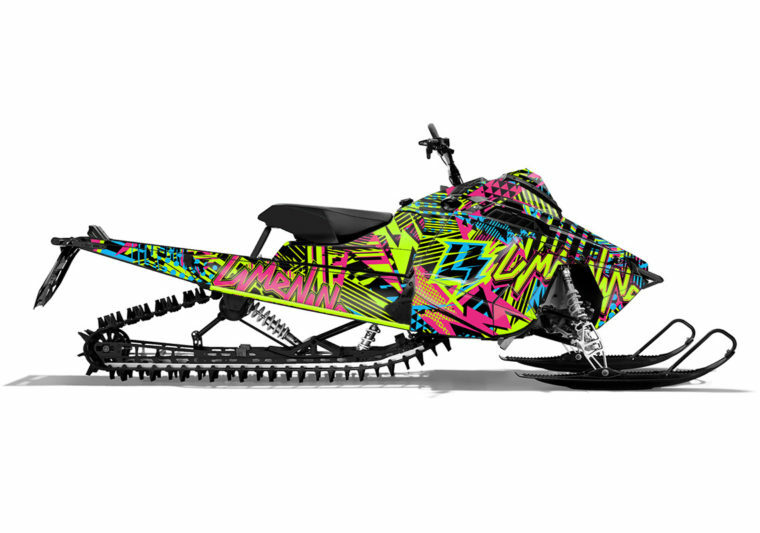 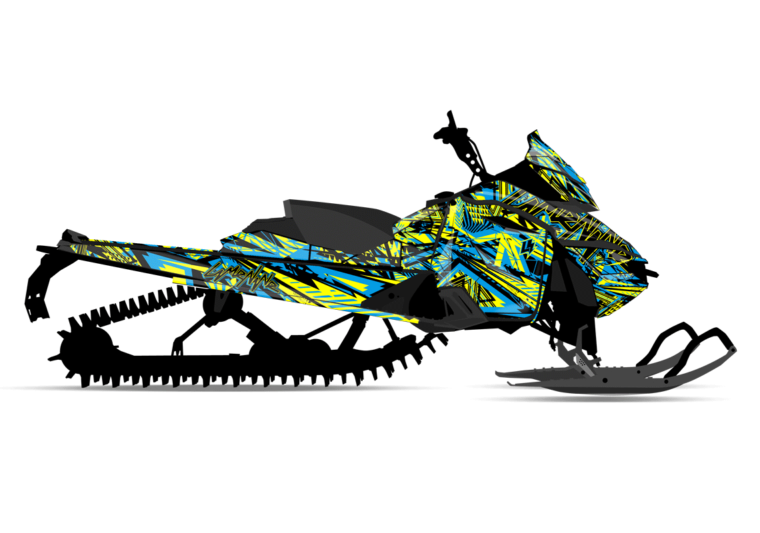 WALRUS – Arctic Cat – LimeNine Design Inc.
Bark up a winter blizzard of awesome with the wild and rugged WALRUS. 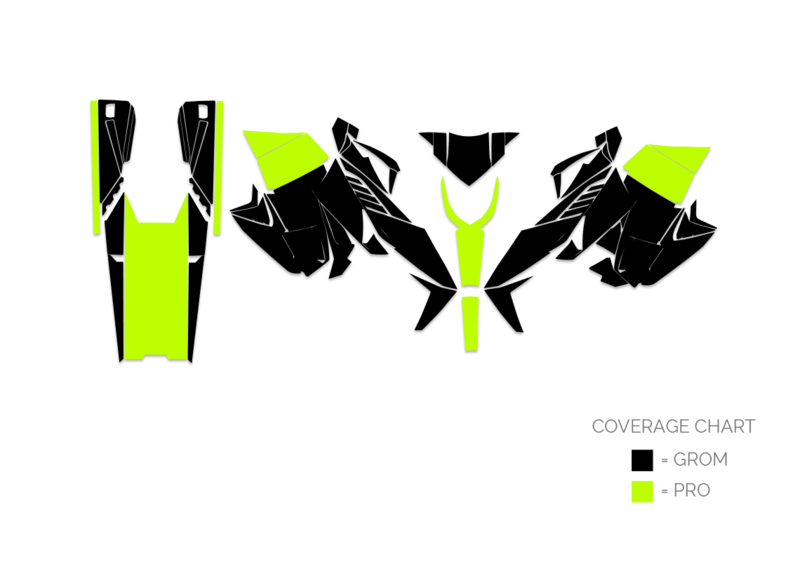 Beware of the imitators.. 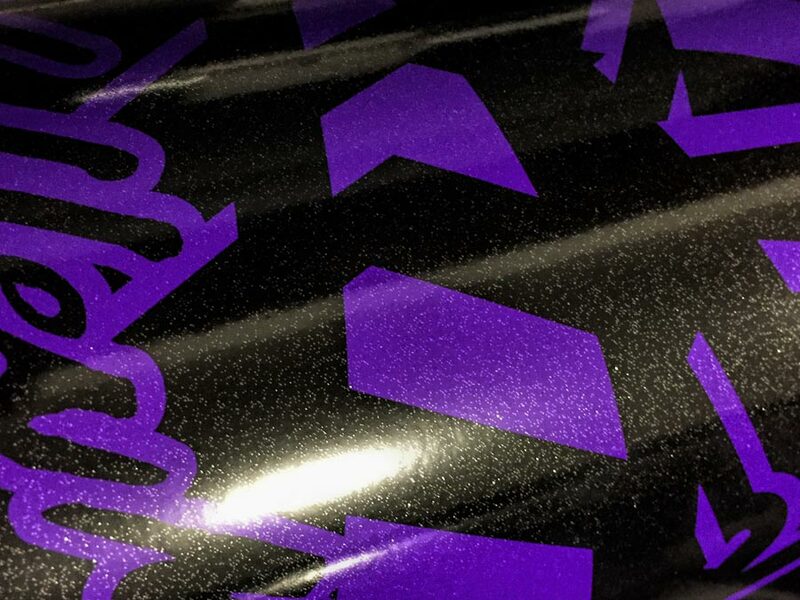 Grab one of our originals and claim your territory.